This listing is to rush your order and get it done in 24 hours! If you just purchased a logo design from us and don't want to wait 2-3 days you can order this listing and we will make this happen for you! - Can only be purchased during business days and not on weekends!!!! 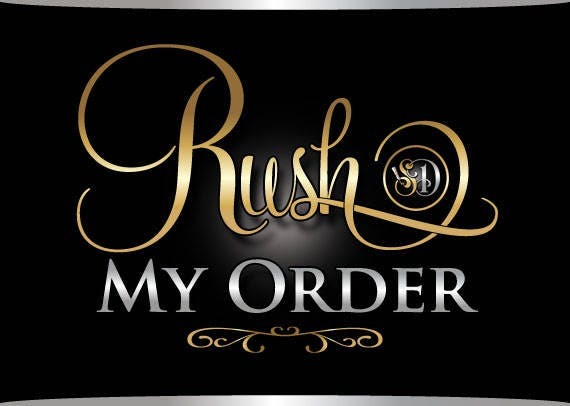 If you have not yet purchased a logo from us, you can still add it to your cart with this rush listing. Choose the items you're interested in and we will create a special package for tailored you!! They had my logo ready in only a few hours & It was perfect!